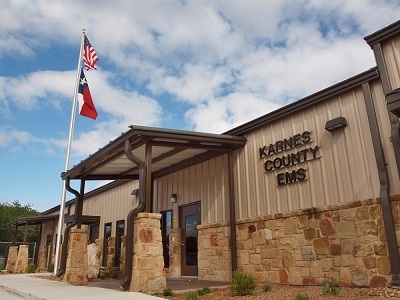 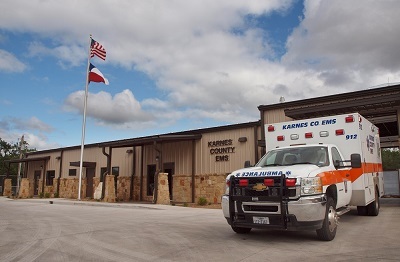 Lorraine Dailey proposed several pricing & design options for the Karnes Co EMS building. 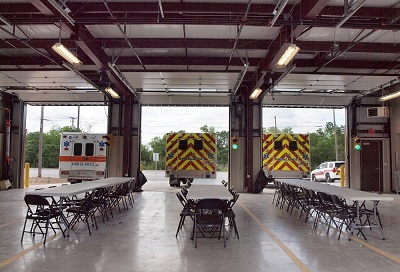 Considerations included apparatus storage needs, durable materials, cost efficient construction while designing a function and visually appealing building. 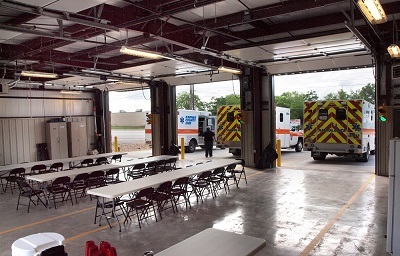 The one story facility has three drive through bays. 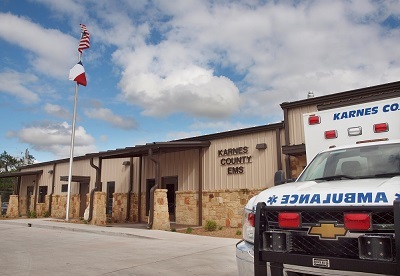 The vehicle bays are facing the main street clearly communicating their presence and value of EMS to the Karnes County Residents. 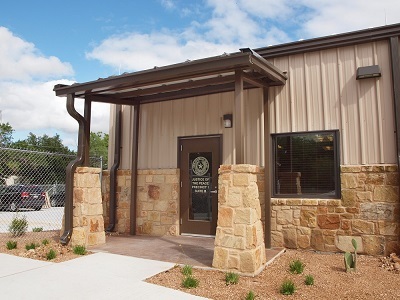 The building also has a meeting room, offices, sleeping & living quarters and various climate controlled storage spaces. 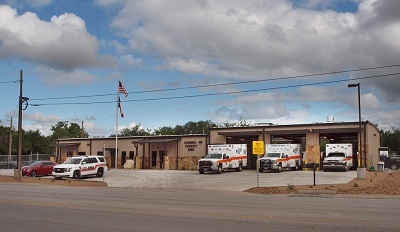 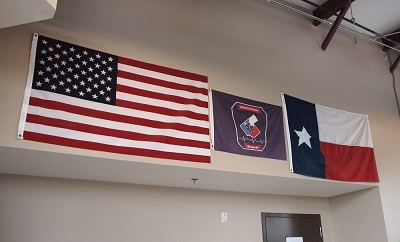 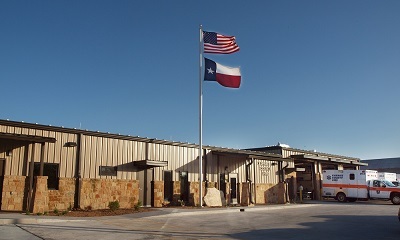 The JP offices are located in the EMS facility as well.